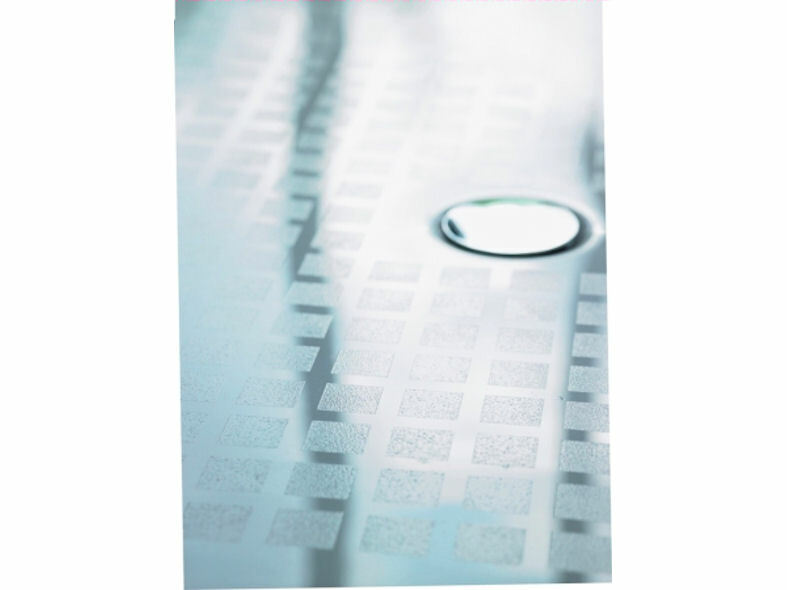 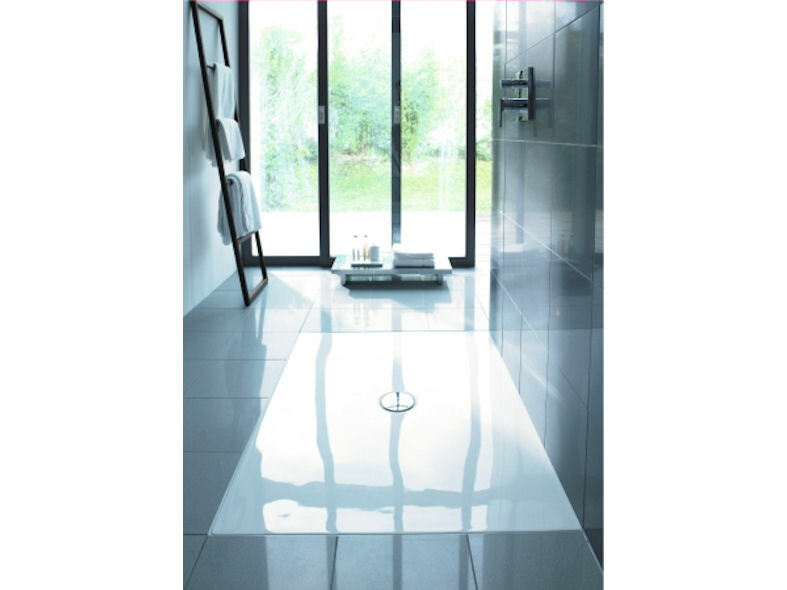 DuraPlan is a leading edge flush fitting shower tray that fits seamlessly into the floor after floor tiles have been positioned and set in place. 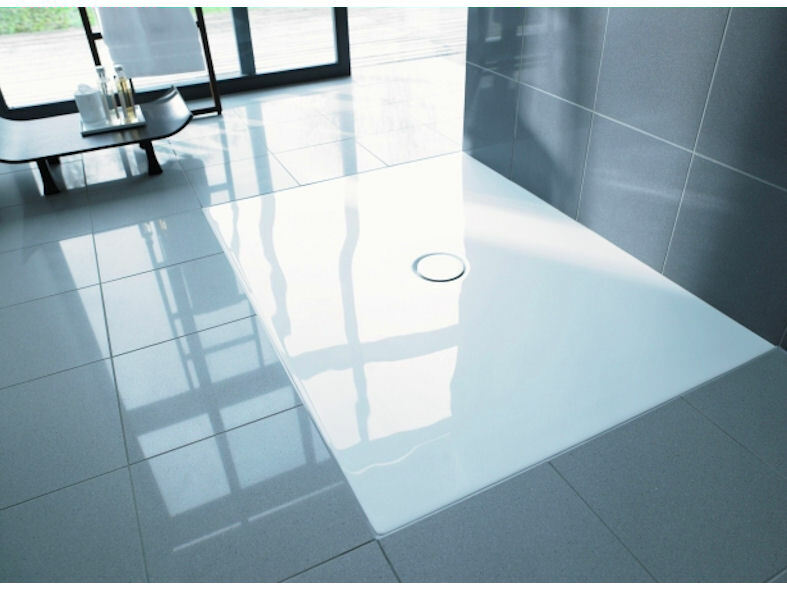 To achieve a perfect fit, Duravit have introduced a height adjustable frame that makes it possible for the shower tray to fit the desired space with its outlet being positioned using a template. 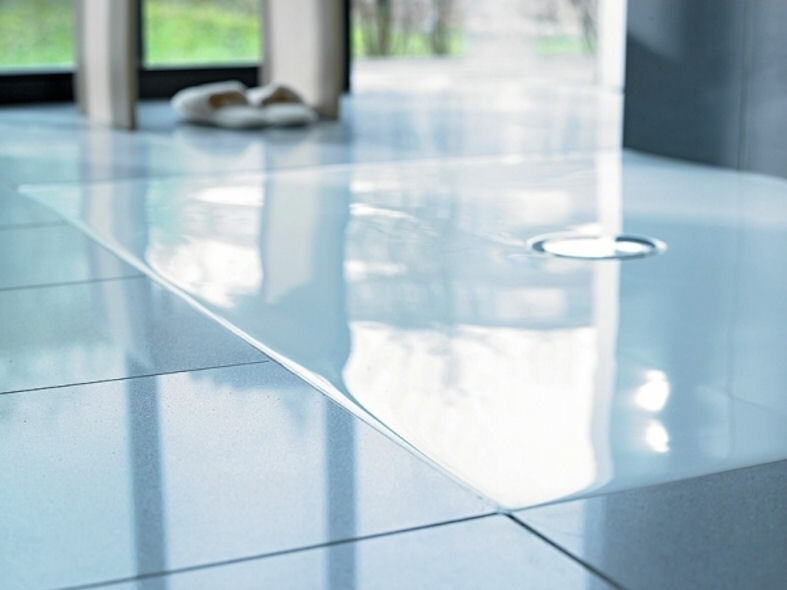 A watertight drainage system prevents water damage and can be removed to provide access for servicing. 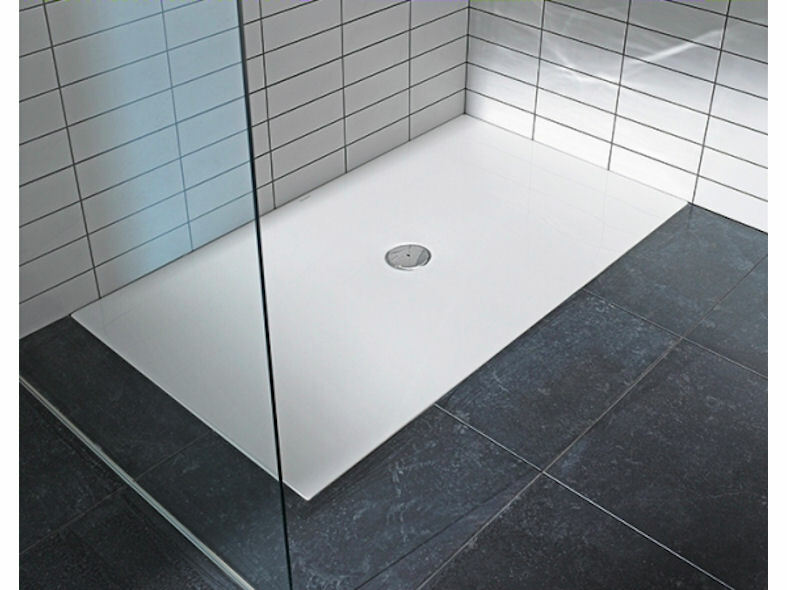 With no cumbersome raised edges to contend with DuraPlan flush fitting shower tray provides a great aesthetic in any bathroom.